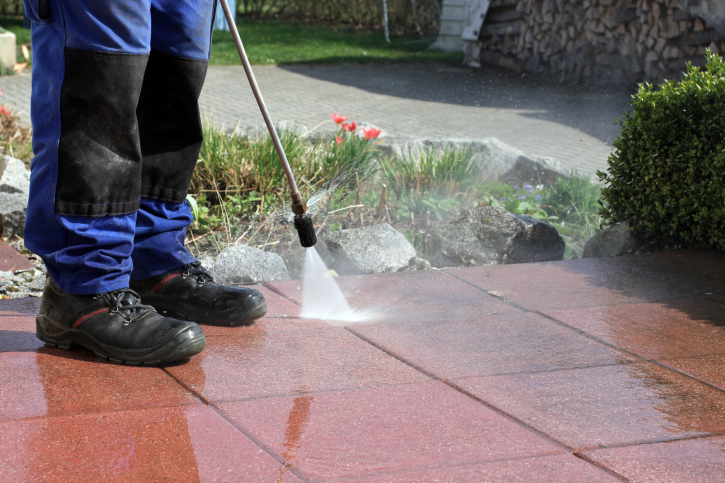 Power washing is one of the most inexpensive ways to improve the value and appearance of your residence. Dirt, grime, mold and mildew can cause rot, decay and premature failure of building materials resulting in expensive repair and replacements. “Having your property’s exterior surfaces cleaned on a regular basis by Fox Chase will not only enhance its appearance, but will also help reduce costly repairs. Fox Chase provides numerous power washing services for your exteriors including siding, driveways, walkways, patios, porches, decks and more.